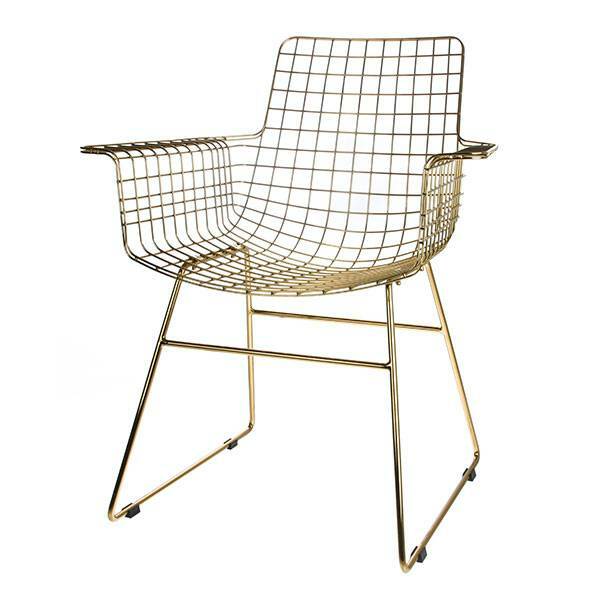 Inspired by designer Harry Bertoia, the brass WIRE chair with arms by HK Living. 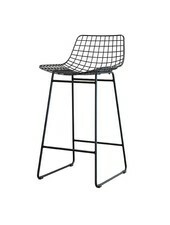 Metal chairs WIRE are a must have to provide a great contrast and character within a bohemian chic decor dominated by soft materials and color tones. 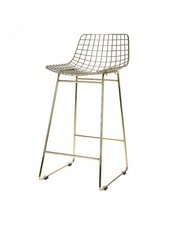 Inspired by designer Harry Bertoia, the brass chairs WIRE by HK Living. 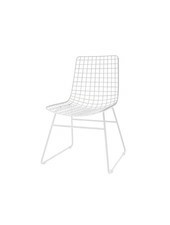 We know already that mix of natural materials are perfect to create a beautiful and sereen atmosphere that breaths positives vibes. 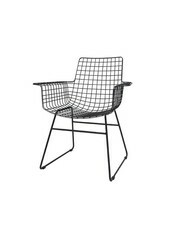 We have been talking a lot about wood, bamboo and rattan, but a material that is definitely a rising star in within a natural bohemian decor, is metal! 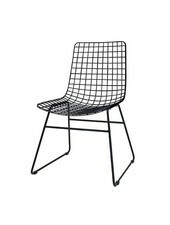 Especially metal chairs WIRE are a must have to provide a great contrast and character within a decor dominated by soft materials and color tones.